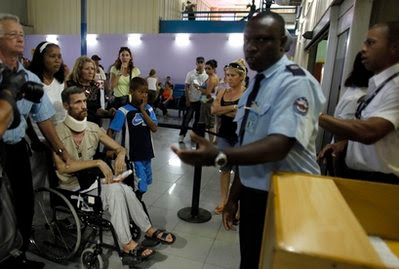 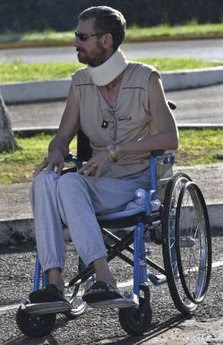 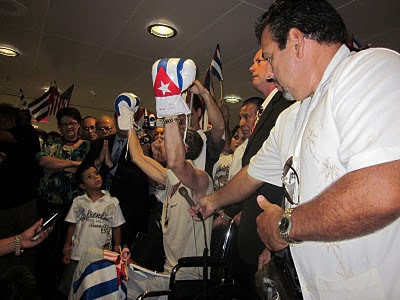 Former political prisoner Ariel Sigler, in wheelchair, waits as airport security workers check his documents as he departs for Miami from Jose Marti airport in Havana, Cuba, Wednesday July 28, 2010. 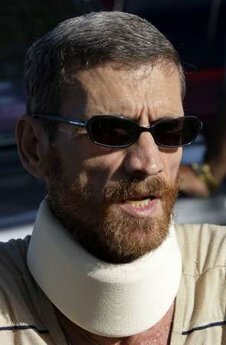 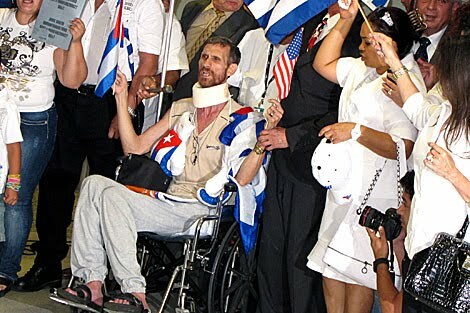 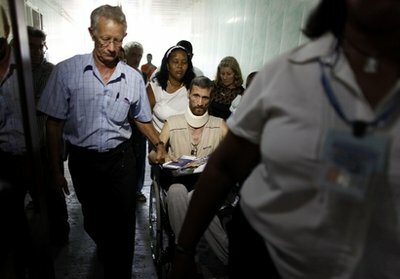 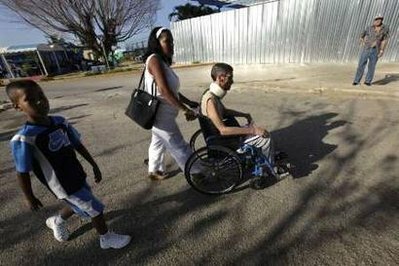 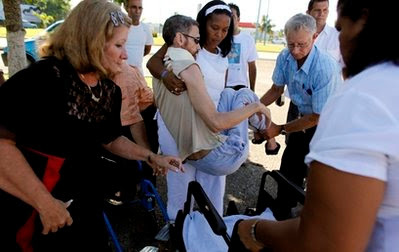 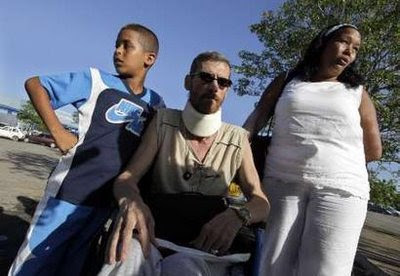 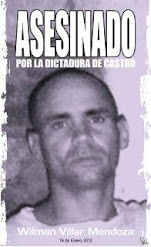 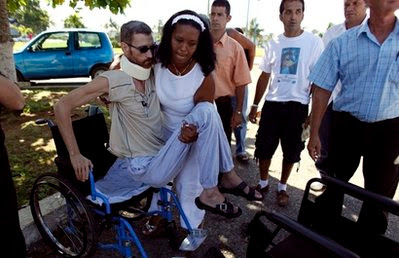 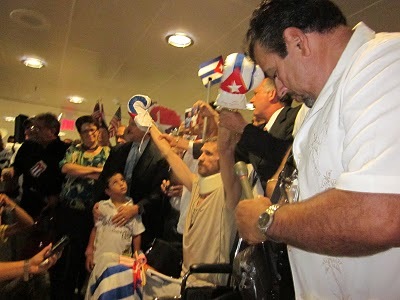 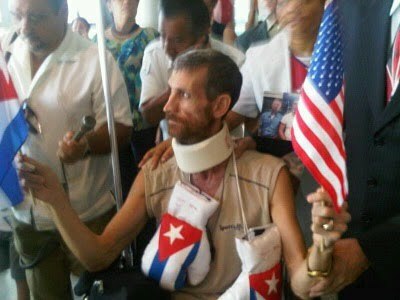 Sigler, 44 and paralyzed from the waist down, was released in June as part of a deal between Cuba's government and the island's Roman Catholic Church. 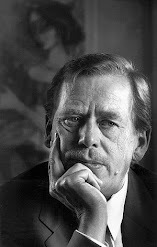 Sigler was among 75 opposition activists rounded up in March 2003. 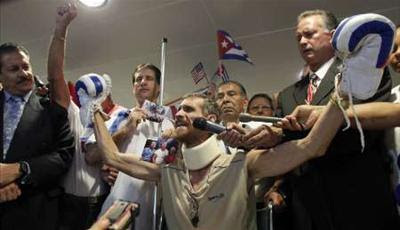 Sigler's wife Noelia Pedraza stands behind him. 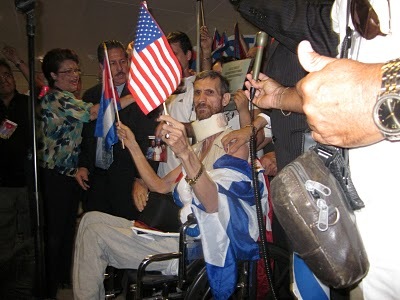 Publicado por Frank Caner el 7/28/2010 06:13:00 p. m.